In a very busy media rich time, personal branding is very important to students looking to set themselves apart. A well presented LinkedIn profile, including a professional portrait, can really make the difference when applying for scholarships, bursaries and jobs/placements. 1. Always use a closely cropped professional portrait for your head-shot. 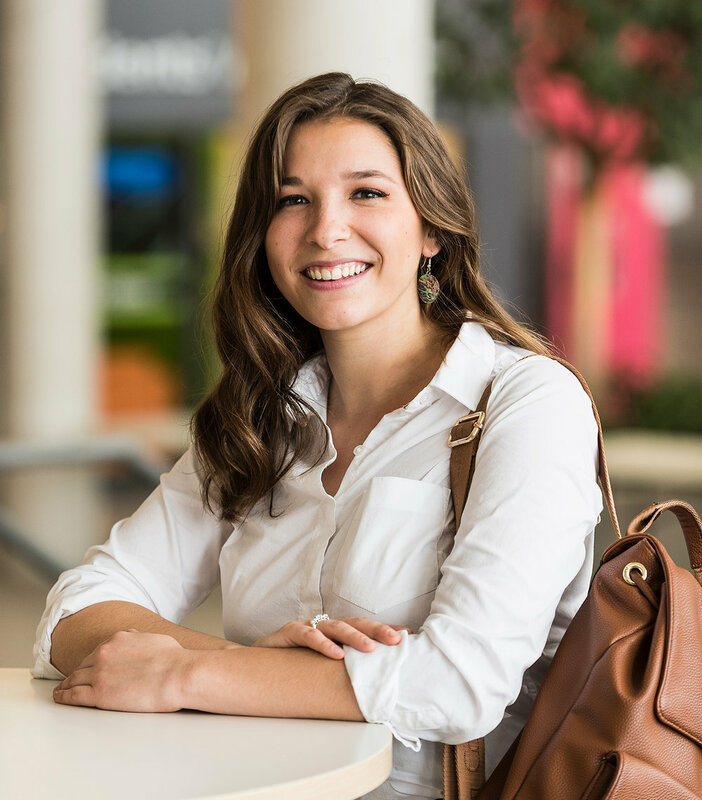 We know students are typically on tight budgets, but make sure your profile portrait is as professional as you can afford. When you research photographers, ask them if they offer a student discount. Never use a photo that was taken at a social event, a wedding or on holiday with your family. Keep your photograph professional, natural and authentic. 2. Create a professional headline highlighting yourself. Try to highlight at least three specialties using your own personal keywords. When you're creating your headline, its always best to be authentic and honest. If you've just graduated, it's okay to refer to yourself as a 'recent grad' or if you're still a student, refer to yourself as a 'student'. Try not to over sell yourself, always be you! 3. Use keyword rich content when building your summary and experience categories for your profile page. The list of keywords should include words that describe you, your talents, your personality and the qualities that you aspire to. 4. Use external links to your website, blog and major social media properties, like twitter and your professional facebook page. LinkedIn can help you share your personal brand and your story, but it can also drive traffic to your website. 5. As a student it's an excellent idea to include any volunteer or extra-curricular work you participate in, as it's an excellent way to share more personality and the type of person you are. 6. Seek and give recommendations. It's a big ask and an important commitment for others to endorse you, you might consider asking profs and/or teachers for a LinkedIn recommendation.